New equipment, ready for use. - Ripper in 2019. New equipment, ready for use. - Rear ripper in 2000. Ask for price - General good condition used equipment, ready for use. - Rear ripper in 1988. 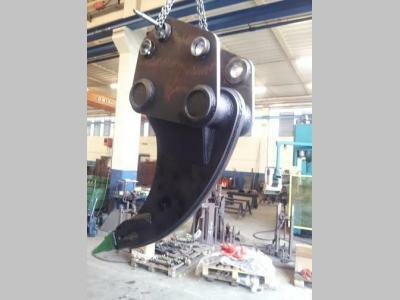 Ask for price - XCENTRIC XR42 âMining Seriesâ hydraulic ripper used only for demonstrations, as new 12 months warranty complete with user manual and CE certificat - Ripper in 2018. Ask for price - New equipment, ready for use. - Ripper in 2018. General good condition used equipment, ready for use. - Rear ripper in 2004.